I may be in a minority here, but I don't really watch Strictly Come Dancing, although I have seen the odd show or watched some of the most famous performances. 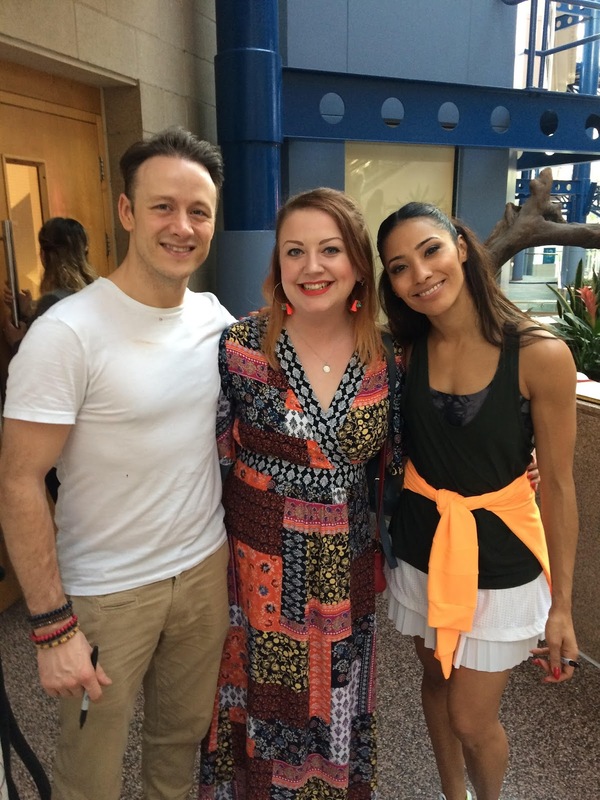 That being said, I do have a particular soft spot for two of the dancers, Kevin and Karen Clifton. First of all, my best friend used to be a part of Kevin's parent's dance school when she was a young teenager, and even got to backing dance for him too. Second, I had the chance to work with Kevin and Karen a couple of years' ago. I hired them to perform at a press event I organised for a client at Chelsea Flower Show. And they were just the nicest people. Down to earth, friendly and professional, it was lovely to work with them and to see these fantastic dancers do their thing from the wings. 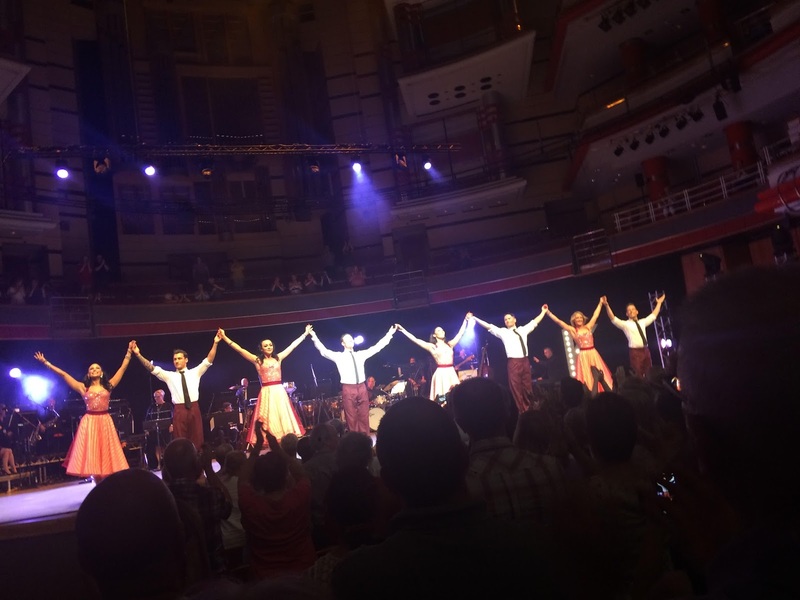 So, when I saw that Kevin and Karen would be hot-stepping it to Symphony Hall Birmingham, I knew it would be the perfect treat for my bestie - and a nice way to spend an afternoon. Symphony Hall is a really stunning venue, where I had my graduation ceremony and saw Legends of Zelda in Concert and Sarah Millican during her last tour. The stage was set with a full live band and clever props, plus two showbiz 'K'letters either side. 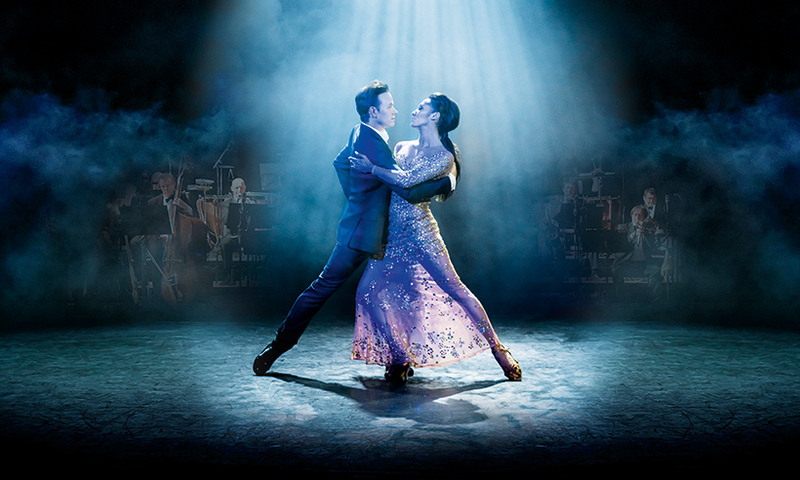 Kevin and Karen's dance show was centred around the loved-up pair telling the story of how they fell in love with dancing and each other, through dance and several chats to the audience in what was a funny, intimate and personal performance. Kevin played up to his Grimsby roots and Karen told us how she danced her way to New York - and her first meeting with Kevin at the Burn the Floor auditions. 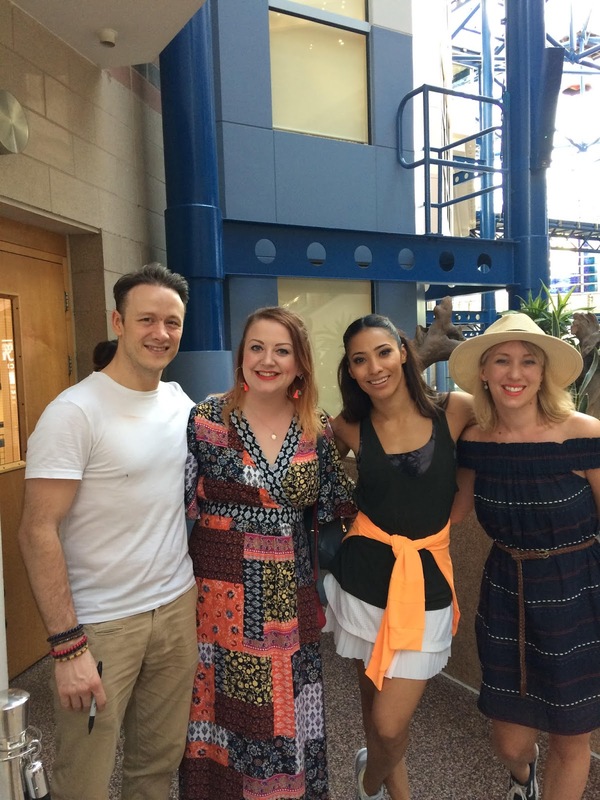 The story-telling was a nice way to weave through the dance routines and the duo were joined by three female and three male professional dancers - and Strictly winner Joanne, Kevin's sister, also joined the Birmingham show for a surprise performance, and a real treat for us. After the intermission (some 90 minutes after the start of the show), there was some audience participation and the final part of the couple's tale. It's hard to say what our favourite part of the whole show was - we loved it all and Lindsay whooped her way through from start to finish - but I think the group performance to 'I'm with you' by Avril Lavigne was particularly special. The show lasted for almost three hours, save for the 15 minute break, and was full of great music, personal touches and, of course, incredible dancing. It was the perfect venue and I didn't know what to expect, but loved the show from beginning to end. Lindsay only found out what we were doing 10 minutes before the show started and was thoroughly in her element - and we even got to catch up with Kevin's family before the show too, which was really nice for her. At the end of the show, we went to the stage door to get Lindsay's programme signed by the stars and to congratulate them. 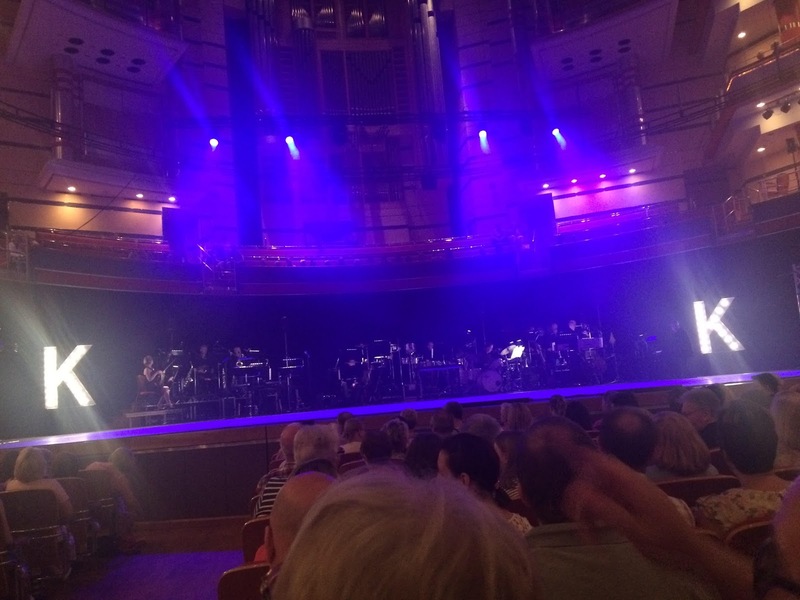 Be sure to check out what's on at Town Hall and Symphony Hall Birmingham, as there's many classical, music, comedy, family and spoken word shows coming up so you're bound to find something up your street. * I am a blogger ambassador for THSH Birmingham but all views are my own.